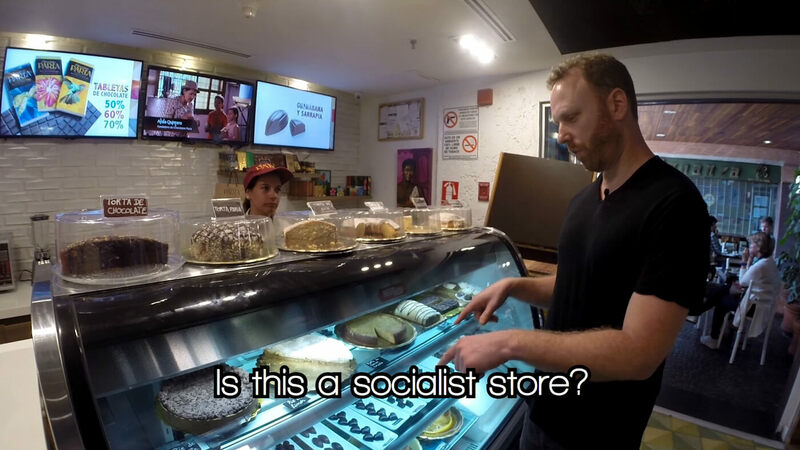 Max Blumenthal visits a luxury mall in Venezuela to see just how about the country’s humanitarian crisis really is. 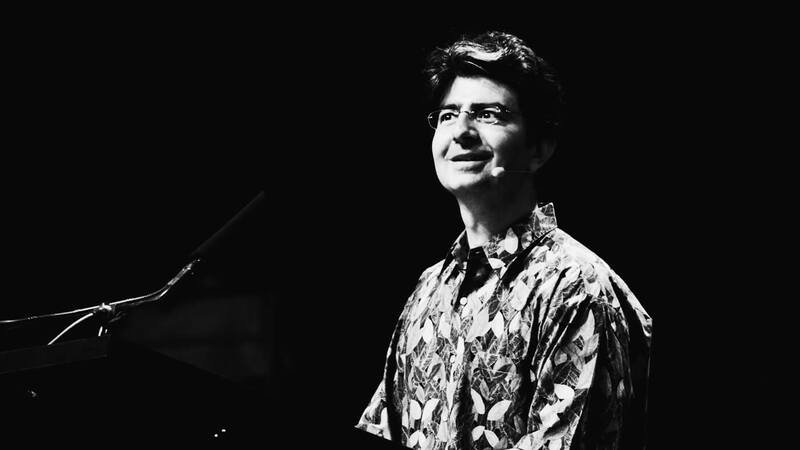 With strategically placed donations, Omidyar has placed himself in the rare position of being able to support both the national security state and at least part of its self-proclaimed opposition. In the eyes of the former element, that might be precisely what makes him so valuable. Max Blumenthal toured open air markets in Caracas that were full of food and supplies subsidized by the Venezuelan government. 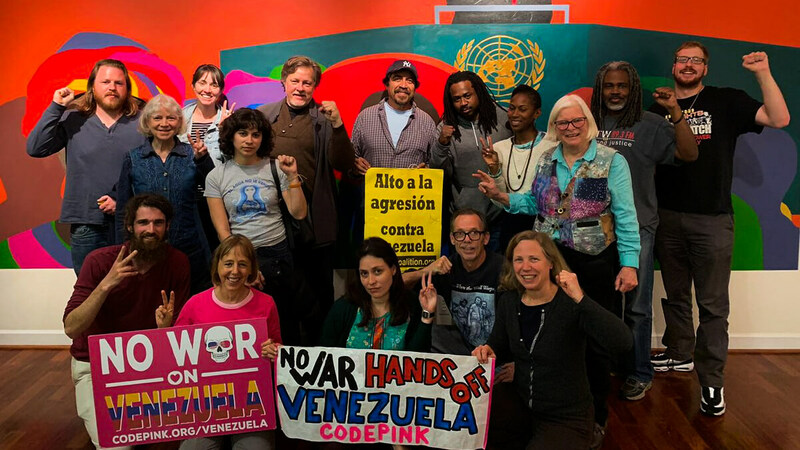 The corporate media claims Venezuela has no basic food or supplies, so Max Blumenthal investigated — at a giant supermarket in Caracas.